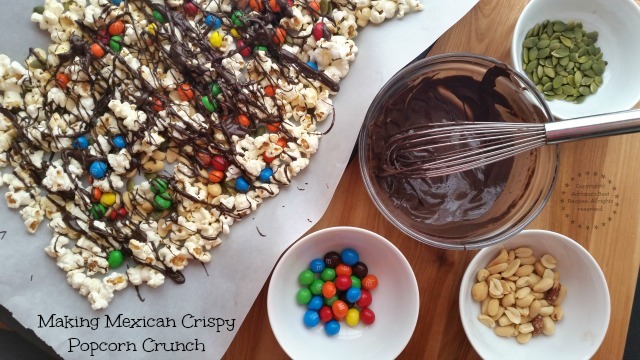 I enjoy preparing snacks that have the perfect balance between salty, sweet and spicy, so this Mexican Crispy Popcorn Crunch recipe was a must to test my culinary savvy developing recipes for M&M’s® Crispy, a delicious milk chocolate with a crispy rice center. This Mexican Crispy Popcorn Crunch is inspired in my childhood memories when I developed the tastebuds for sweet and spicy treats. In Mexico, those that embrace our pre-hispanic roots introduce children at young age to the flavors of hot peppers like “chile piquín“. This pepper is prevalent in candy and offered as a condiment for fruits and veggies for an after school snack. Preparation time: 30 minutes. Makes 4 cups. You will need a whisk, mixing bowl, a tray and wax paper. Melt the chocolate and whisk, the add the chipotle powder and combine well. Place wax paper on a tray and pour the popcorn. Then add the peanuts and spread using your hands. Do the same with the pepitas and the M&M’s® Crispy. Drizzle the chipotle chocolate and let the chocolate set for 10 minutes. Serve on a nice bowl or store on a glass container for gifting. 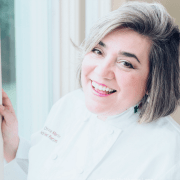 In my Mexican culture we also love dishes that incorporate chocolate and spice like the traditional mole so for me made perfect sense to take those flavor profiles of the sweet and spicy to create my version for Mexican Crispy Popcorn Crunch. 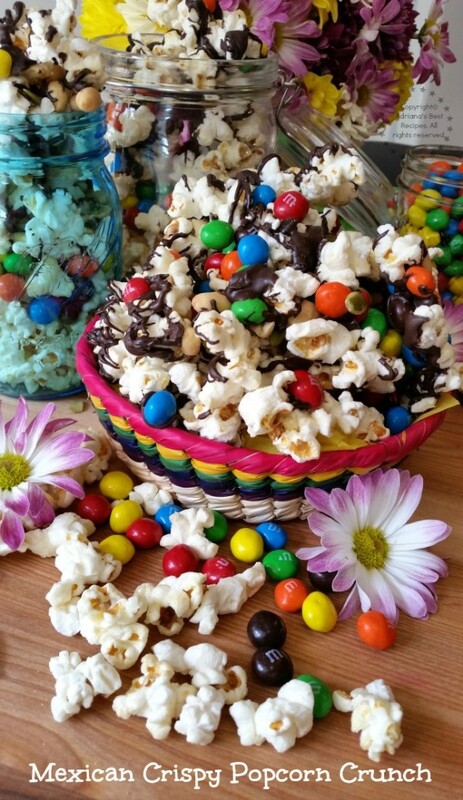 Here in the United States it is very common to receive popcorn crunch as a gift so now instead of that I am going to add to my gourmet gift baskets this tasty and unique spicy Mexican Crispy Popcorn Crunch with M&M’s® Crispy which is great for canning. In my opinion there’s nothing better than a gift coming out of your own kitchen! 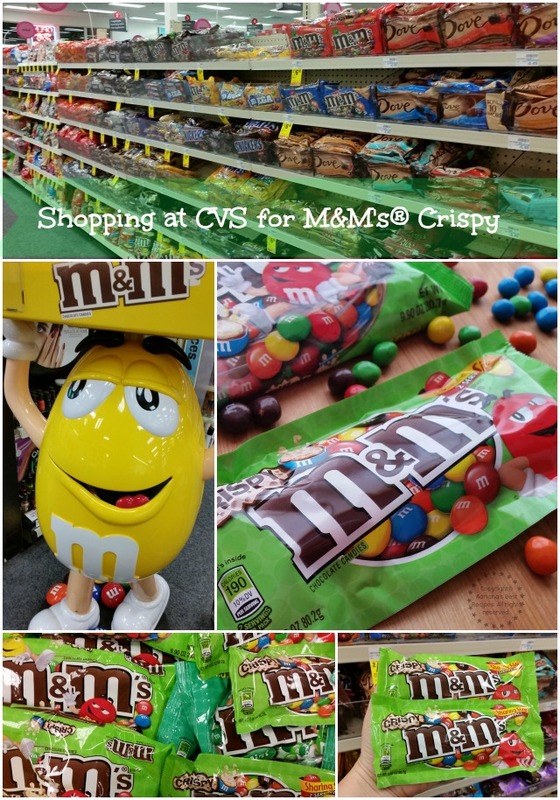 When I shopped at CVS and saw the M&M’s® Crispy are back to popular demand and this was a nice surprise since I was used to enjoy them many years ago when they made their original debut. I love the M&M’s® Crispy because of their crunchy texture paired with the chocolate that melts in your mouth. 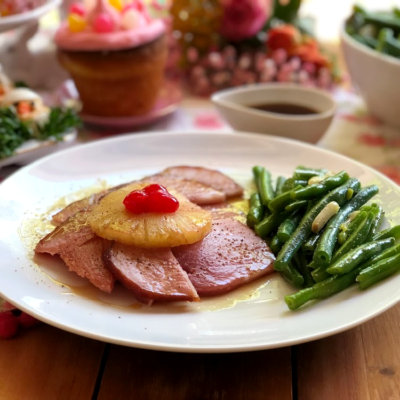 And best of all it is only 180 calories per serving, so go ahead, treat yourself while also enjoying a special offer check it out! 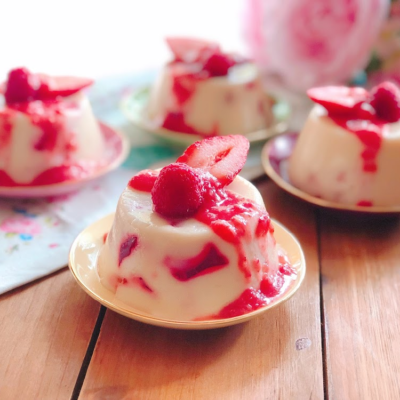 Oh my goodness this looks so good and so worth getting on the treadmill for an extra 10 minutes 🙂 Thank you for showing us how to make this amiga. Espero que estes bien! I am so happy these are back. I was so sad when they went away before. Oh this looks so good! My kids and I would love to try this. Yum perfect for during a movie too! Oh my goodness, the chipotle powder on there sounds fabulous! I must try this! I love treats like this! 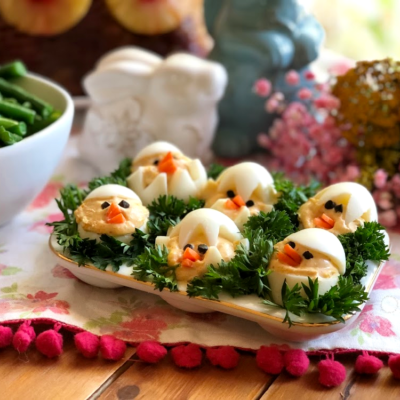 They are so easy and fun to make! Adriana qué cosa más rica y que lindo despliegue de color! Fantástico! 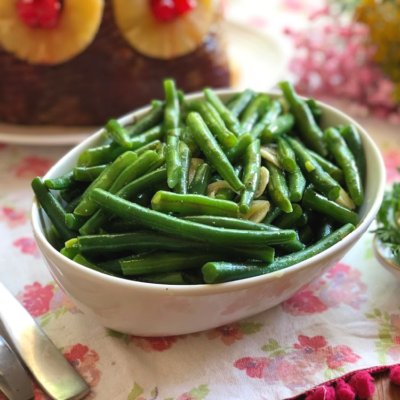 Sweet and savory make a great snack! popcorn’s healthy, too. I think my nieces would love to do this. Se ve maravillosa, el video me encanta! 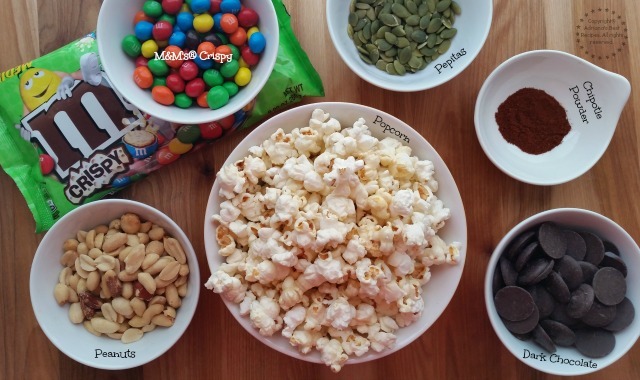 I think popcorn and m&m sounds like a great treat. I should make it for my kids. Omg! 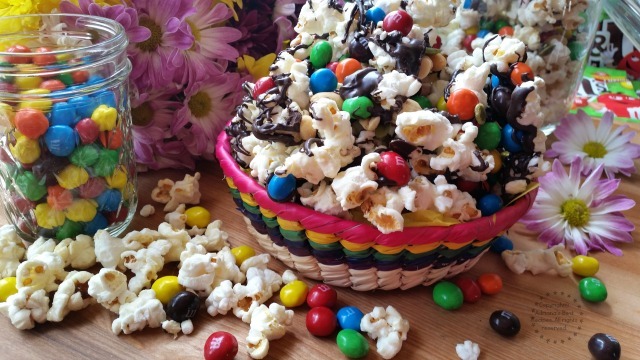 this popcorn dish looks so yummy and colorful! 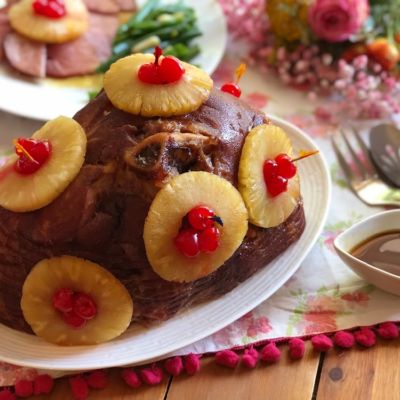 This looks like such an easy and tasty snack! 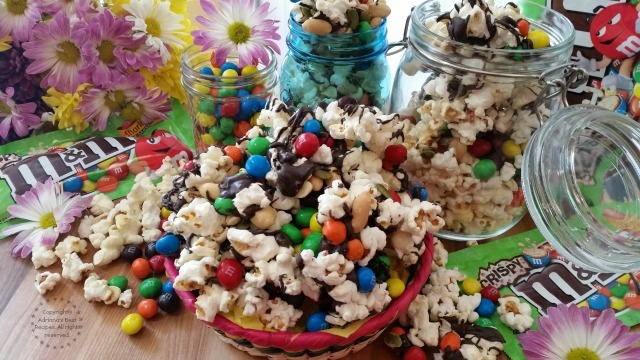 I know my kids would love the sprinkled M&Ms…they are a favorite treat in this house! SO pretty and amazing looking. This is a great party snack. I’ve never heard of Mexican popcorn but it looks and sounds delicious! I’m going to have to try it soon.